Acute kidney injuries have become increasingly common, particularly among high risk populations. There are no current treatments for acute kidney injuries. 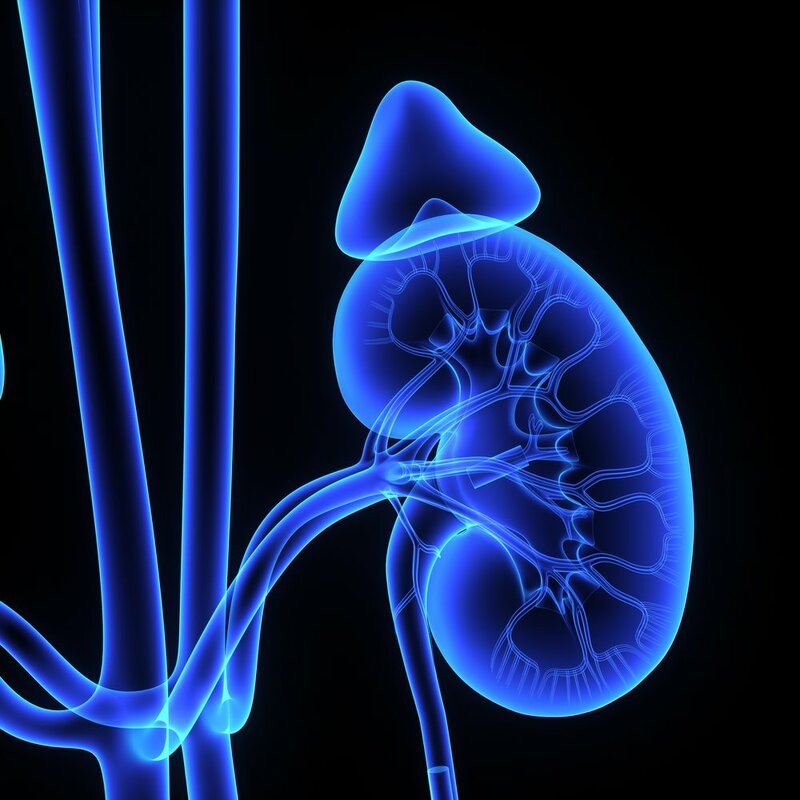 Untreated, acute kidney injuries often develop into chronic kidney diseases. Chronic kidney diseases can linger for years. Over time, chronic kidney disease can lead to renal failure, necessitating a kidney transplant. There are over 100,000 Americans on the transplant list waiting for a lifesaving kidney. 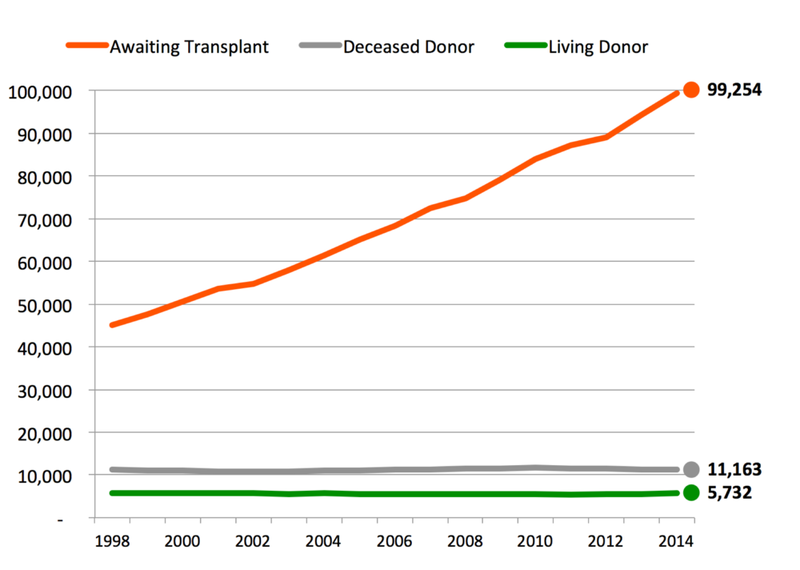 Fewer than 20,000 Americans, on average, receive a transplant each year. Without kidney transplants, these patients require protracted frequent dialysis and are at significantly higher risk for poor health, morbidity, and mortality. Kidneys rid wastes from the blood. 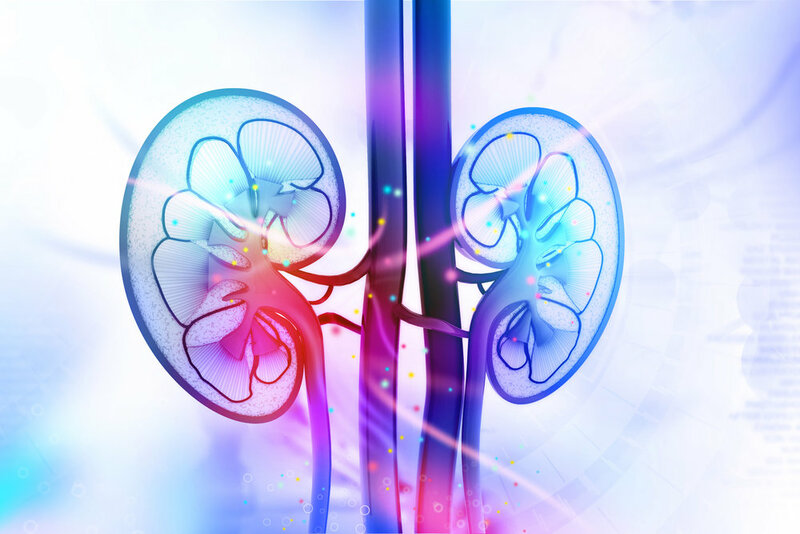 Although each kidney has a large capacity to support human life by itself, with advanced age or as the result of certain acute conditions and chronic diseases such as infection and diabetes, patients experience renal dysfunction. Once renal function declines to the point where the filtering capacity of the kidneys is inadequate, the patient requires renal replacement therapy, in the form of dialysis or a transplant. Over a million patients are affected by acute kidney injury (AKI) each year in the US. AKI is a sudden loss of kidney function that may become permanent and result in death. Most occurrences of AKI occur in the hospital where up to 40% of patients in the ICU will experience AKI. There is no effective treatment for AKI. One cause of AKI is the use of cardiopulmonary bypass (heart-lung machine) during open heart surgery. Surgery patients with certain risk factors such as existing kidney disease, previous cardiac surgery, compromised heart function, advanced age, and diabetes are at higher risk for AKI during this type of surgery. Long-term damage to the kidney from diseases such as diabetes leads to scarring (fibrosis) and eventual organ dysfunction. Diabetic nephropathy afflicts millions of patients. One approach to preventing the long-term damage to the kidney is to prevent fibrosis. This may be achievable by inhibiting the function of certain proteins that activate pro-fibrotic pathways under disease conditions. Kidneys for transplantation come from two sources: a living donor such as a relative, and from a deceased donor. A frequent complication that occurs after kidney transplantation from a deceased donor is delayed graft function (DGF), where the new kidney does not function adequately to sustain the patient, requiring the patient to continue on dialysis until the new kidney gains function. DGF is a form of acute kidney injury of the donated kidney. While most DGF organs gain function, it is established in the literature that the longer the post-transplant patient requires dialysis, the poorer the renal function short and long term, and the poorer the survival of the graft. There is no effective treatment for DGF. Angion’s new approach to treating DGF is by taking advantage of the HGF/c-Met pathway. 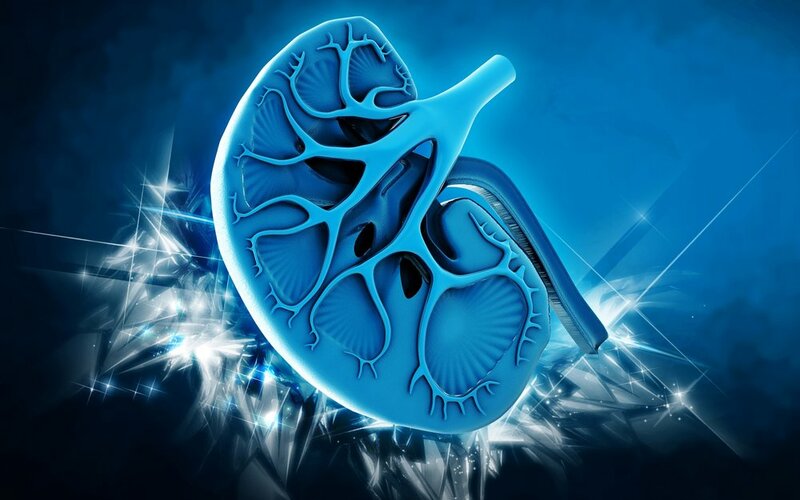 We believe that a drug that treats delayed graft function will not only increase the long-term success of renal transplants but also reduce the large and widening gap between available organs and the waiting list of end stage renal disease patients on dialysis.